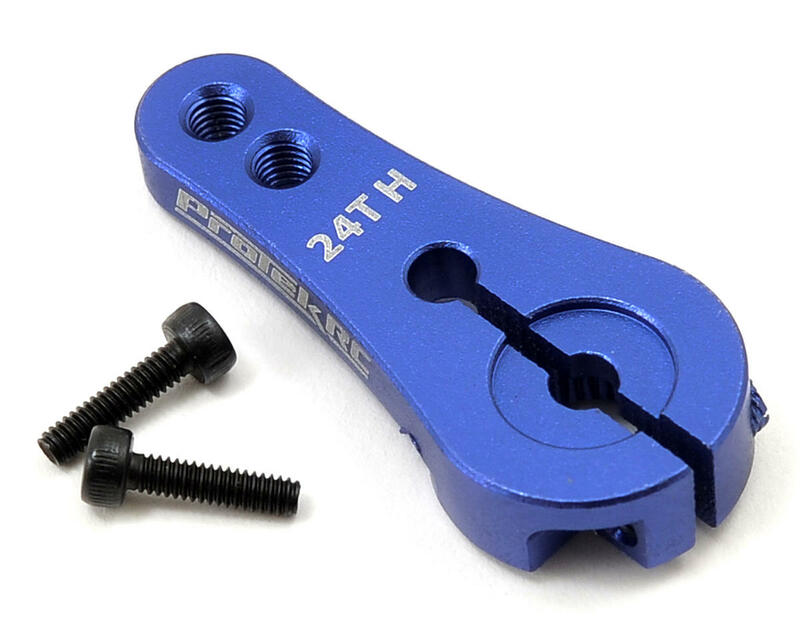 I bought one of these to test on my XR10 (crawler). It works very well, though a bit longer than necessary for my setup. But wanted to comment that this is very well-machined. It's definitely very beefy. I would imagine that to bend this horn, you'd have to hit it hard enough to destroy your servo, but I'm not going to test that. But all of it is machined perfectly. Slips right onto the HiTec servo without any strong effort and it bites exceedingly well once all three screws are tightened. 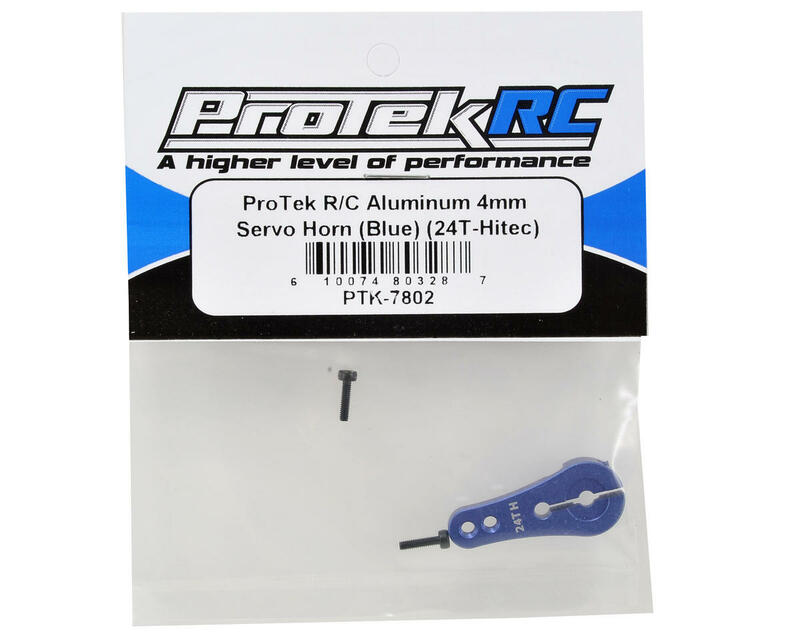 Amain won me over with their store brand quite a while back because every Pro-Tek branded item I've purchased has exceeded my expectations and has been superb quality in every regard.